The slender branch appeared in front of the windshield, moving left to right in a rhythmic fashion. The guide standing in the box of the 4×4 pickup was using it as a baton, conducting the driver to turn right. Traffic was light. That is not surprising since we were weaving and bouncing in the arid grasslands east of Niamey, Niger far beyond sign, signal and street. We were off-roading in search of giraffes. The guide’s baton appeared again, moving side to side. From my vantage point riding ‘shot-gun’ I couldn’t tell whether the branch was moving left to right or right to left. I think the driver shared my confusion. He navigated the Toyota towards a jig but the guide wanted a jag. The baton became a gavel and wrapped the side of the hood calling the wayward driver back in line with proceedings. As the pickup approach a small grove, a herd of towering giraffes appeared, like a mirage, only in reverse. These neck-long marvels glided from tree to tree with the elegance of a laced and plaited bride marching the aisle toward her beloved. This is a remarkable feat for an animal with legs longer than the full height of a man and an overall stature greater than fifteen feet. 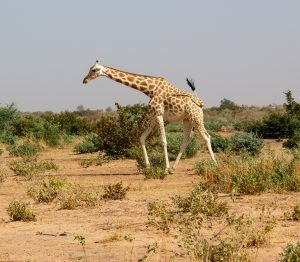 Besides a graceful walk, the giraffe can gallop, reaching top speeds of 6o km/hr. Sprinting is the default defence against predators which means vigilance is paramount for protection. Although these spotted tree-toppers can lie down, they prefer to stand, even to sleep. 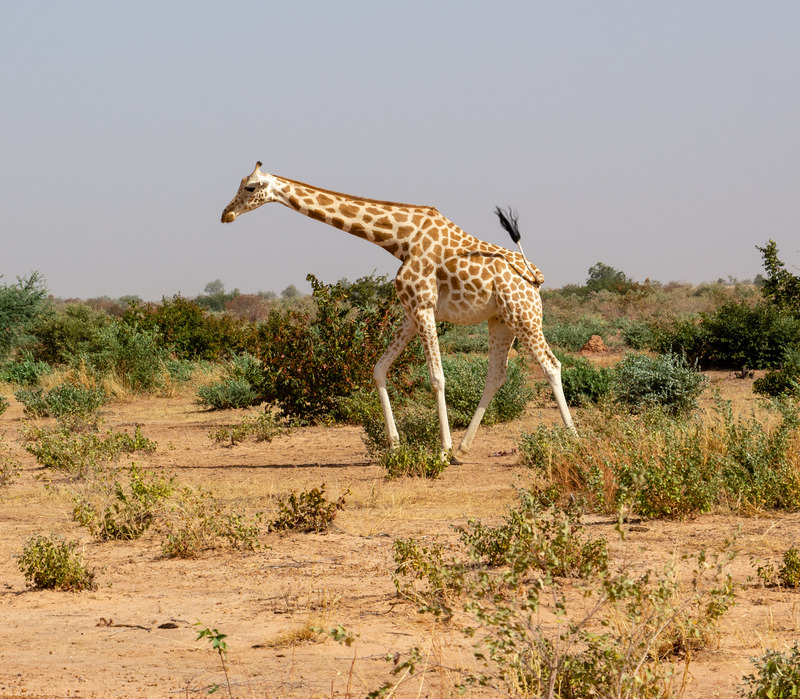 You see when standing upright giraffes are ready for action, ready to go zero to sixty at the first shake of a lion’s mane, ready to respond and to survive. How are you ‘standing firm in the one Spirit’? Do you need to up your game, gain your feet and strive together with other believers? 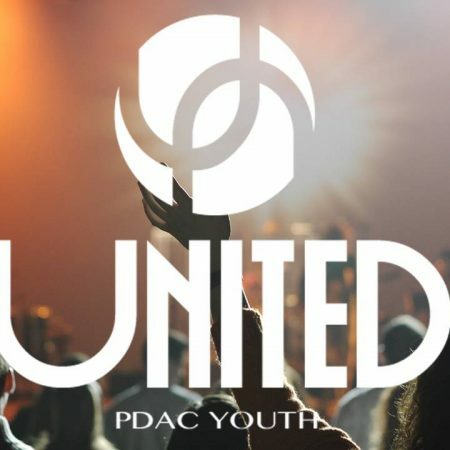 Dave is the Lead Pastor of PDAC. Spinning, reading and rooting for the Leafs are a few of his passions.